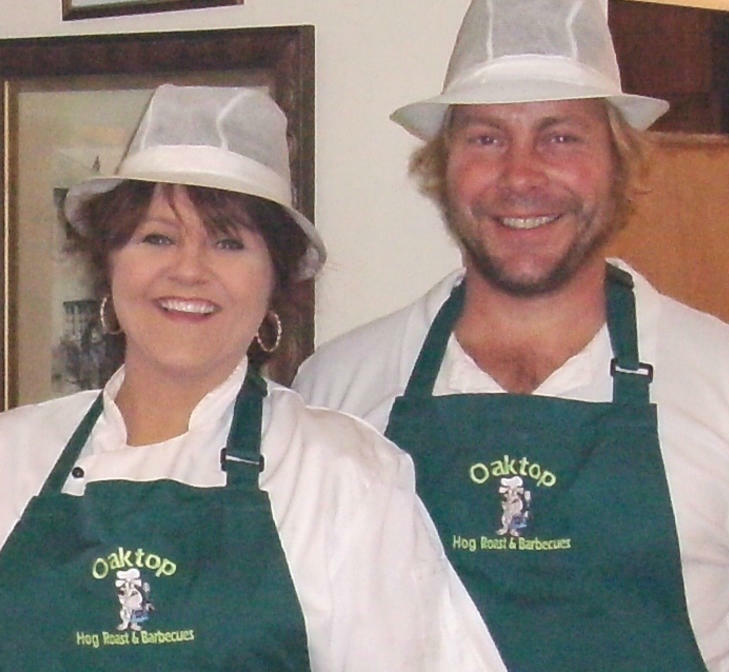 Melinda and Ryun are a family run business based in North Devon where we run a smallholding producing a variety of meats. All our pork is sourced locally and is of excellent quality. Hire us for your event and you will be delighted with our friendly professional service. We get involved with you and your guests making sure that everyone’s needs are catered for. Your guests will leave your event very often commenting on how great the food is which is why so many of our bookings are from recommendations and returning customers. We take great pride in our homemade sausages, these come in bite size pieces served on cocktail sticks and they make a great accompaniment with any Hog Roast. 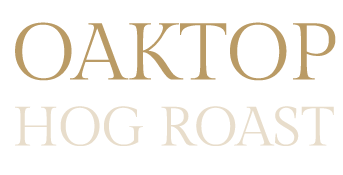 Our sausages are made in a variety of flavors from Old English to Cracked Black Pepper, Rosemary and Cranberry, a Butchers Classic or a tasty Hickory Smoked sausage, they really make for a wonderful treat to tickle your taste buds and we can serve them to your guests prior to carving your pig.